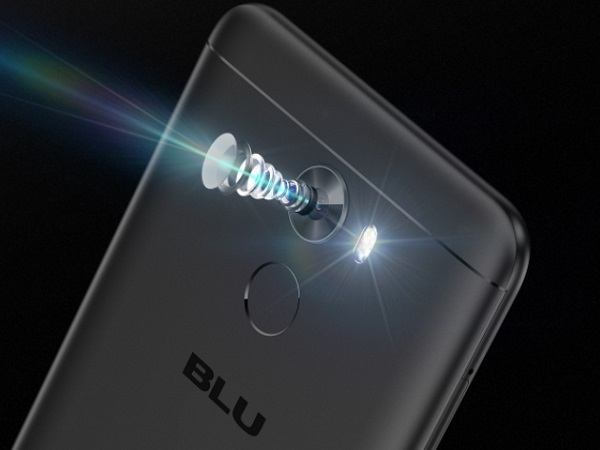 BLU, an American company headquartered in Miami has announced a new selfie-centered smartphone for masses. Dubbed as Vivo 8L, which might confuse some consumers for name similarities with Chinese tech giant Vivo, is a mid-range smartphone with a 20MP front-facing camera. The other highlight of the smartphone is its massive 4,000 mAh battery unit. 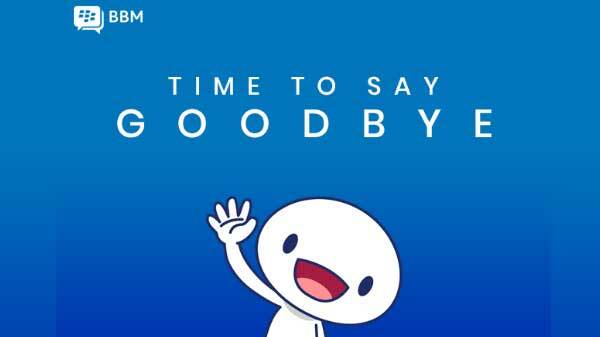 BLU Vivo 8L is powered by a MediaTek MT6753 octa-core CPU clocked at 1.3GHz. The CPU is paired with 3GB of RAM and the handset sports a 5.3-inch HD display. The In-Cell display comes with 720 x 1280 resolution and offers a pixel density of 277ppi. The smartphone has an internal memory of 32GB that can be expanded by up to 64GB via microSD card. Vivo 8L sports a unibody metal design and shares a close resemblance to a number of Chinese smartphones from brands such as Gionee, Huawei and Xiaomi. For optics, Vivo 8L sports a 13MP rear camera that works on Sony IMX258 sensor. The rear as well as front camera is supported by LED flashlight. Vivo 8L measures 150.5 x 74.4 x 8.0mm and weighs 161g. The smartphone sports a fingerprint sensor and also offers reverse charging and OTG support. BLU Vivo 8L runs on Android 7.0 Nougat and is priced at $149.99 on Amazon.in. 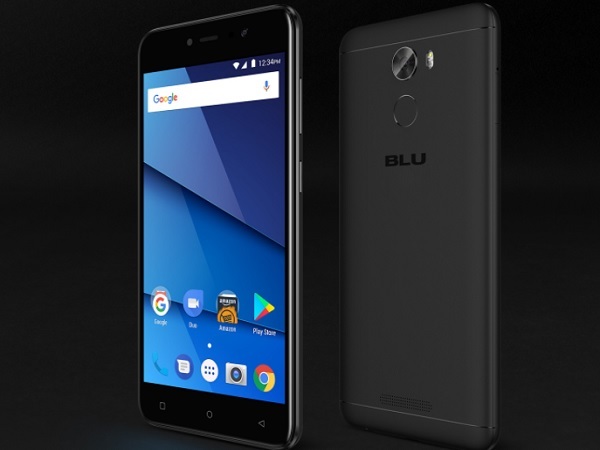 BLU has also recently launched BLU S1 smartphone in October 2017. The smartphone offers a 5.20-inch display with a resolution of 720 pixels by 1280 pixels that offers a pixel density of 282 pixels per inch. Blu S1 is powered by 1.5GHz octa-core MediaTek 6750 processor and has 2GB of RAM. Blu S1 sports a 13MP primary camera on the rear and a 5MP front shooter for selfies. If you are looking for selfie centered smartphone in the Indian market, you can consider Android handsets from OPPO and Vivo. 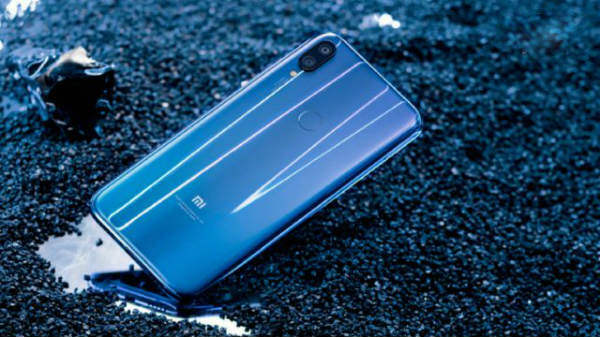 Besides, for long-lasting battery you can consider Lenovo and Xiaomi smartphones.